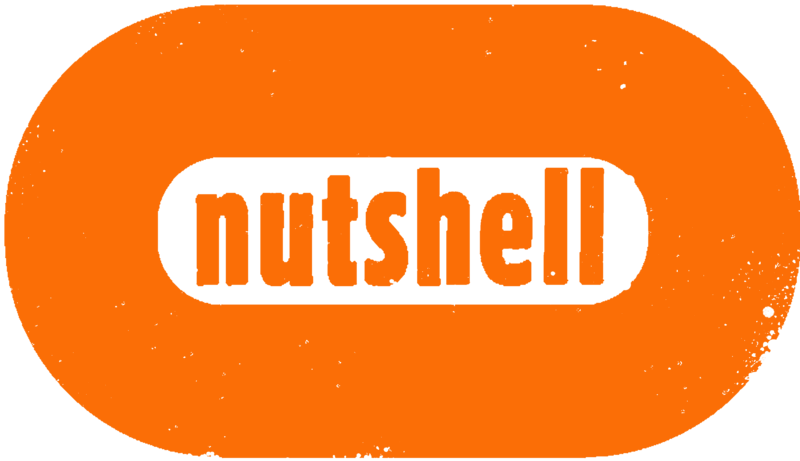 Nutshell is a multi-award winning, independent, touring theatre company. Founded in 2002 by Artistic Director Kate Nelson, Nutshell have created six critically acclaimed shows. As an informal ensemble of theatre artists, Nutshell percolate ideas to create brand new plays which we tour throughout the U.K. We offer audiences entertaining and thought-provoking experiences – which don’t always happen in conventional theatre spaces. We refuse to offer simple answers to complex questions. In all our work, we celebrate the rich and entertaining madness of what it is to be human. We are currently fundraising to develop our outreach and education project which will run alongside Handfast when it takes to the road next year. Please go to igg.me/at/handfast if you would like to support us.